Wow, an honorable mention! I never thought I would get such an honor with this image. I love the image dearly, and it almost made my wife cry with joy when she saw it, but I didn't think it had DPC appeal. But boy oh boy, you all gave me such wonderful votes and comments, I thank you all! The people in here are me and my son. One night when the sky had beautiful patterns, we went on out the lawn hoping to get this shot. I setup the camera on a tripod with a wireless shutter, and exposed for the sky. I then set the focus distance scale to 10 feet, and took 3+ paces out from the camera (hoping I would be in sharp focus). I picked up my little man, and we had some fun playing as I tried hitting the shutter remote in my left hand (not easy to do with a wiggly kid in your hands). Based on the back side image, it was hard to tell if I go the shot I wanted, so I took more and more as the sun light faded. Came back in, loaded the images on the computer, and was amazed to find this wonderfully heartwarming image. Really nice moment. Congrats on the HM. How incredibly special, and an HM to boot!! Huge congrats! Wonderful capture, Mike. 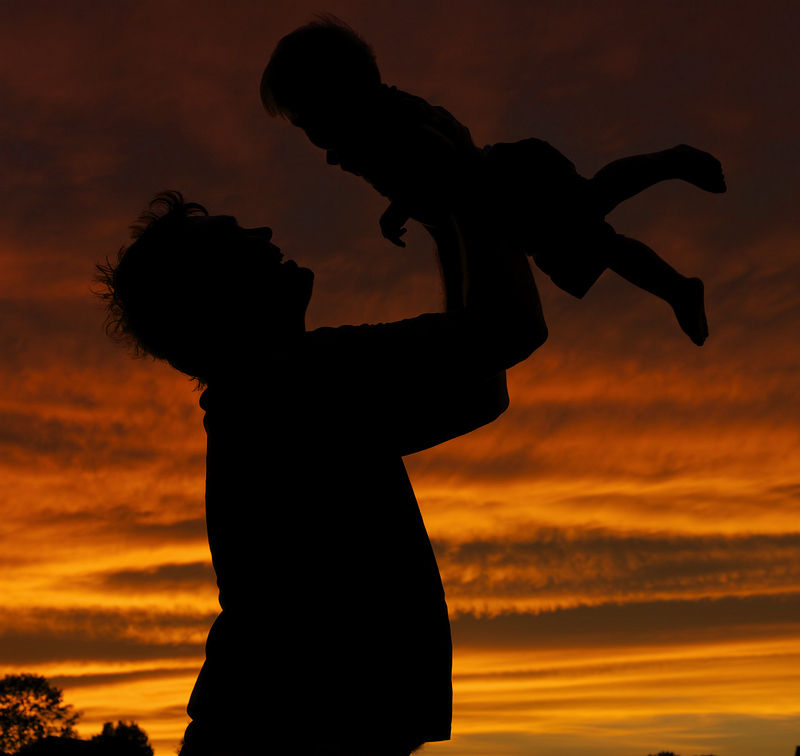 Like Lydia, I ache to see the boy's silhouette and father's expression better against the sky at the top - maybe you can lighten it before you print it POSTER SIZE :) Congratulations on the HM. Fantastic, Mike! Congrats on HM. Nothing like picking up a kid like that. My youngest just turned four, and seeing this picture makes me sad for the day when I will no longer be able to do this. Wow, great color and silhouette. Nice silhouette and great sky. Proudly hosted by Sargasso Networks. Current Server Time: 04/22/2019 08:49:32 PM EDT.